Just before 1 am Monday a Montgomery County Precinct 3 Deputy Constable attempted to stop a vehicle that was northbound on I-45. The female refused to stop and a pursuit was initiated. The female exited Crighton Road and continued on the feeder to North Loop 336. She was finally stopped after assisting officers were able to spike her vehicle. 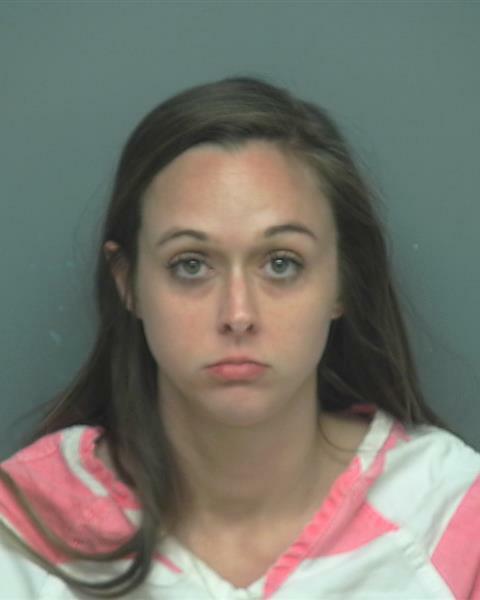 Chelsea Ann Parmenter, 30, of 3519 Tree Lane in Kingwood was arrested and booked into the Montgomery County Jail on charges of evading arrest and driving while intoxicated. 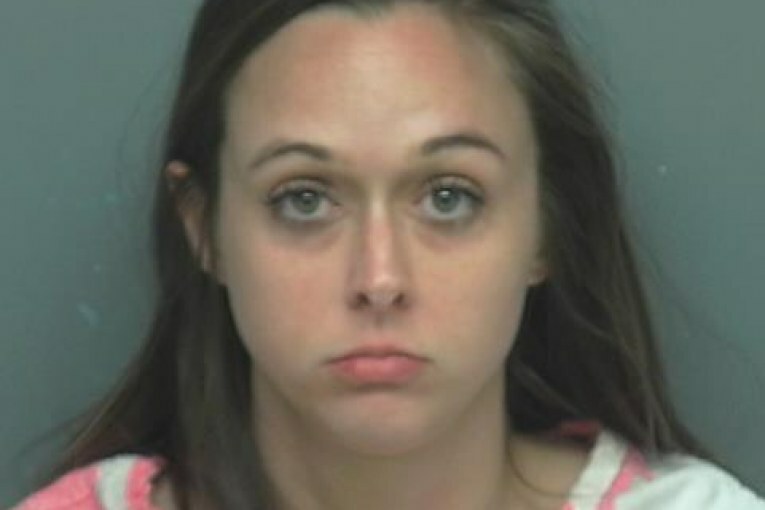 Her bond was set at $3,600.